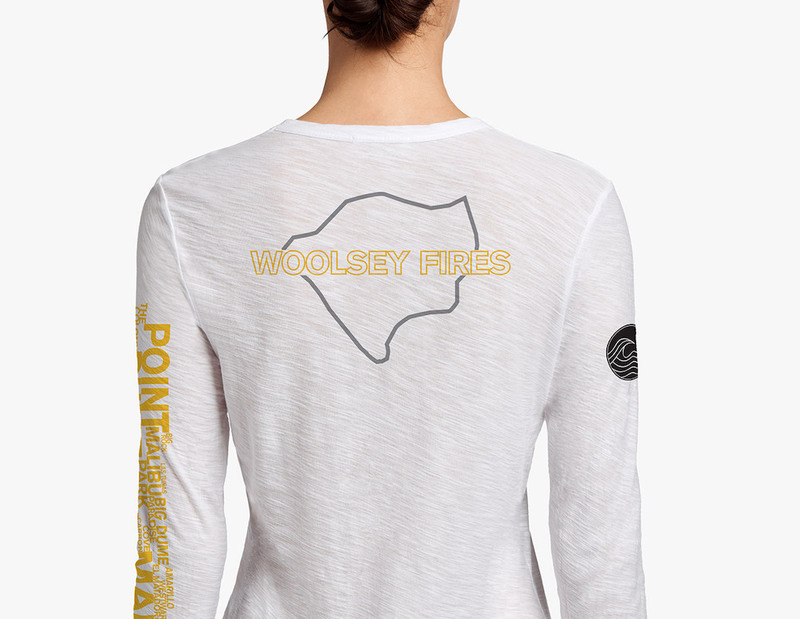 In the wake of what has been one of the most destructive wildfires in recent history, James Perse has designed two California Relief Tees to raise funding to support the communities affected by the Woolsey fires. As a California native and Malibu resident, this tragedy is one that is close to James' heart. With the goal to truly make an impact, James Perse is donating 100% of profits from the sale of the tees that will go to non-profit organizations that support families directly affected by these tragedies, including California Fire Foundation and Direct Relief. 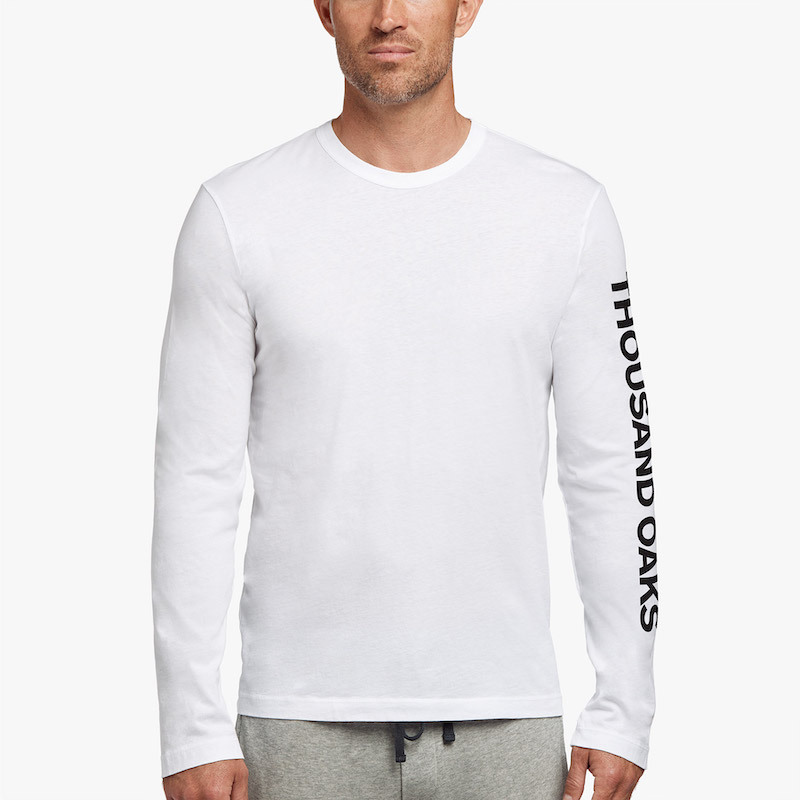 The Woolsey Fire Relief Tee and Thousand Oaks Relief Tee are available at JamesPerse.com as of November 17th, for pre-order. Those who wish to help will have the option of purchasing one of the tees for $125, $250, $500, or $1,000.